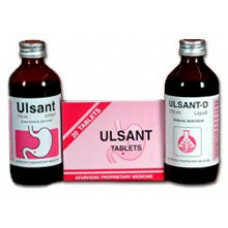 Constipation aka Vibhang in ayurveda is the difficulty in passing stool. 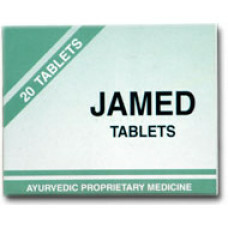 Ayurveda has effective alternative herbal medicines for the treatment of constipation. 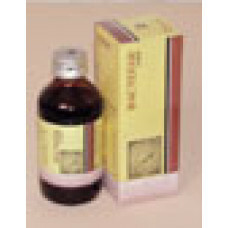 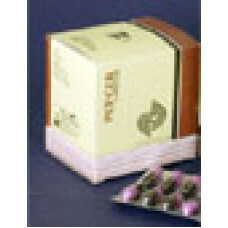 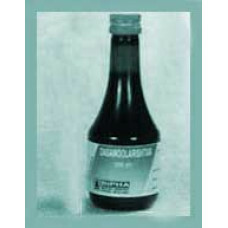 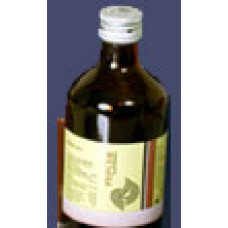 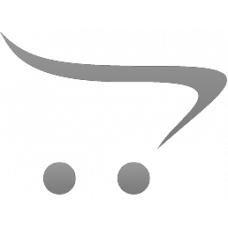 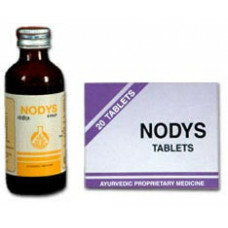 In this category find all the ayurvedic medicines related to the treatment of constipation.